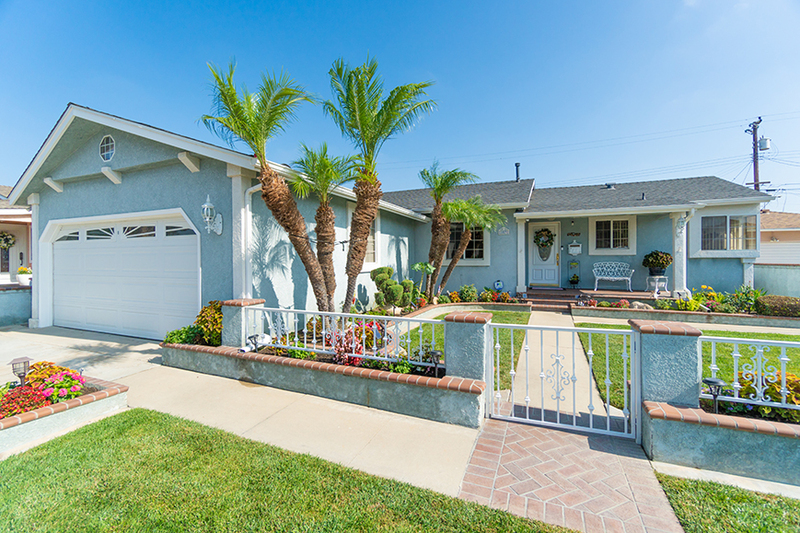 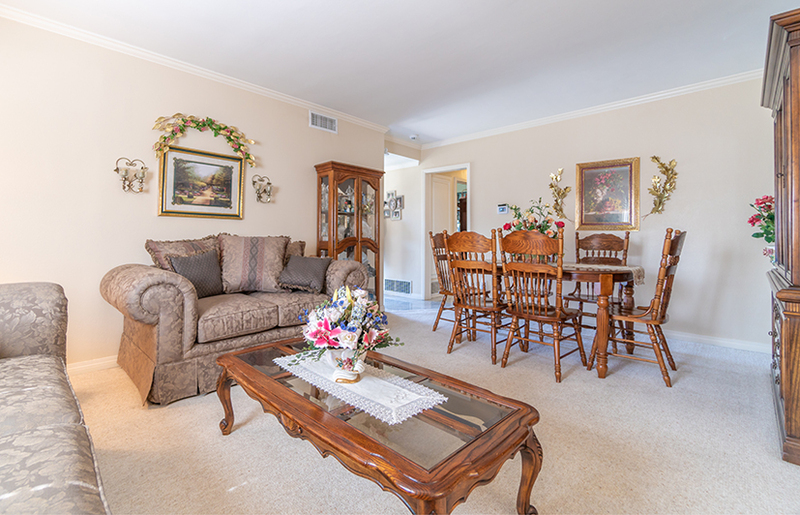 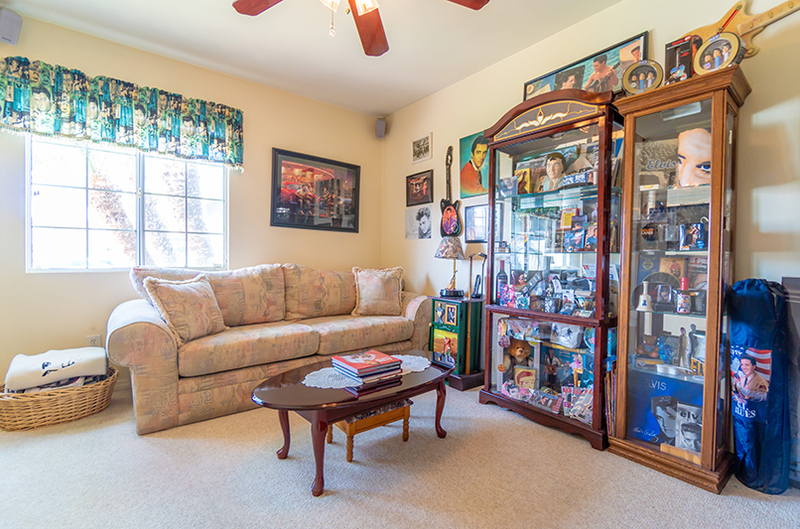 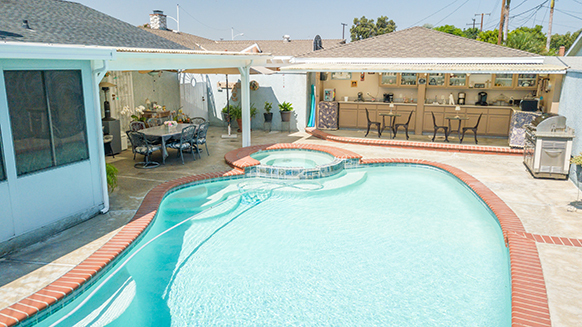 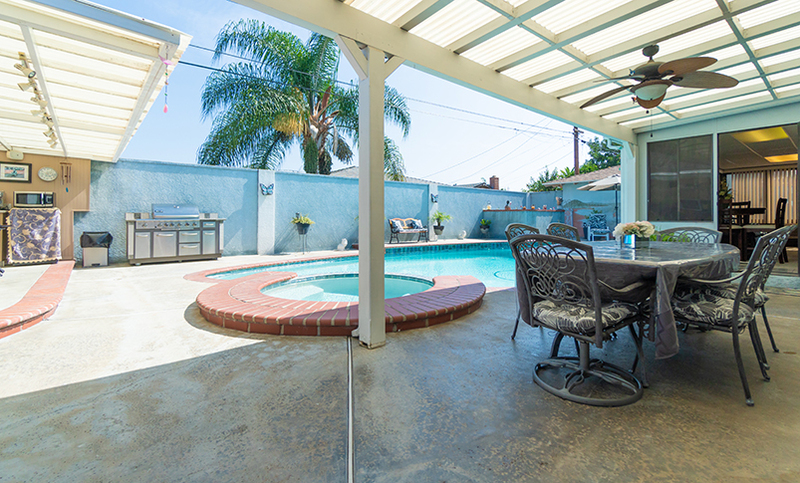 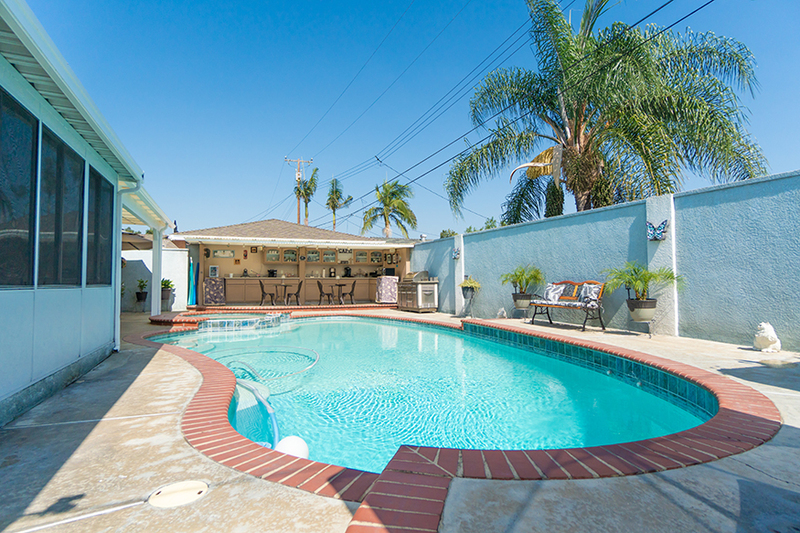 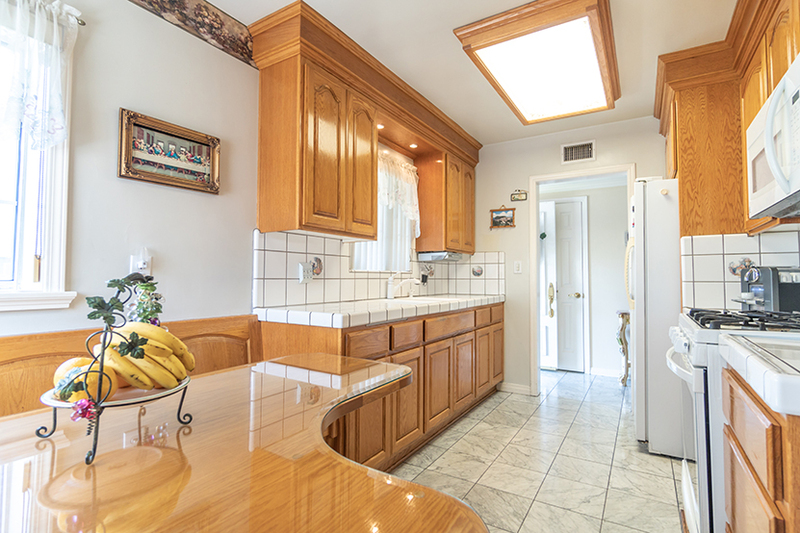 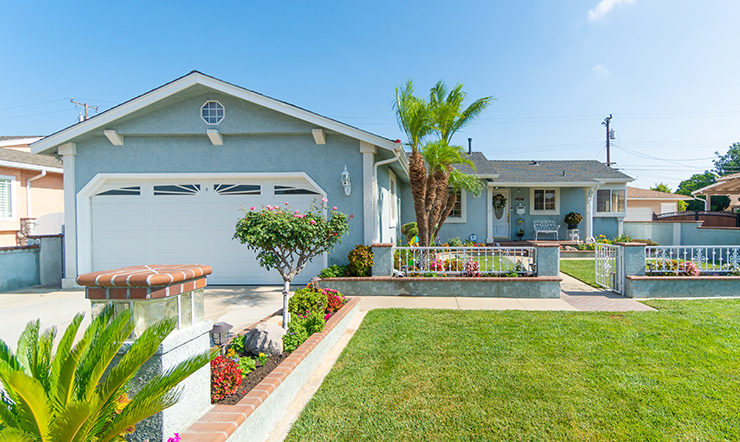 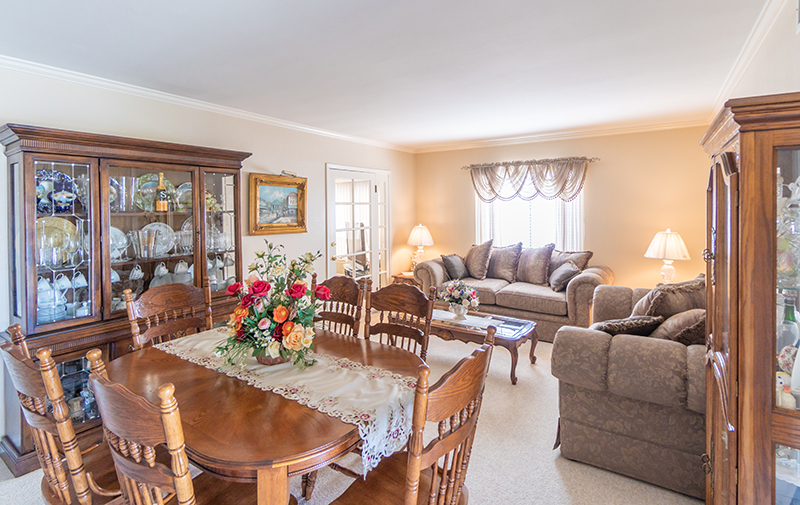 Come see this beautifully maintained entertainers, pool home in the desirable Sunray Estates. 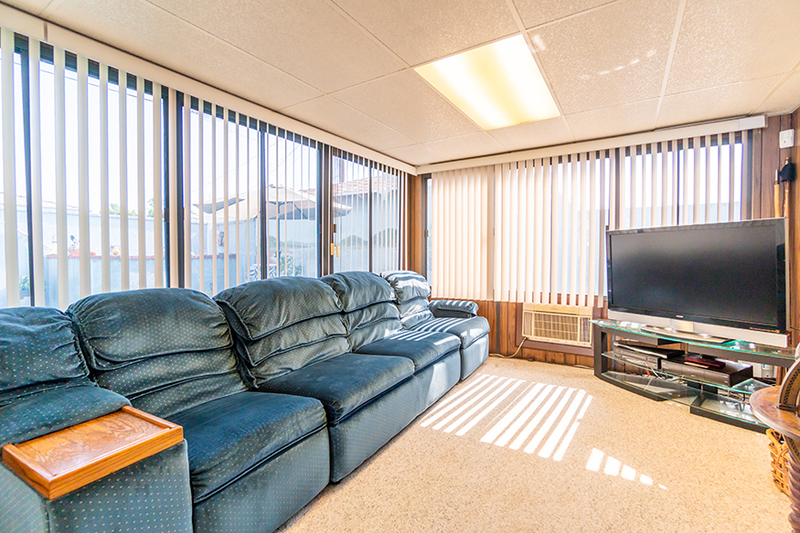 This 3 bedroom, 2 bathroom home features a spacious living room which opens to a light and bright sun room with stunning views of the yard. 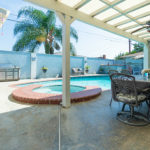 The back yard is private and highlighted by a large covered patio perfect for outdoor dining, an additional covered cafe style lanai, and an inviting in ground pool and spa. 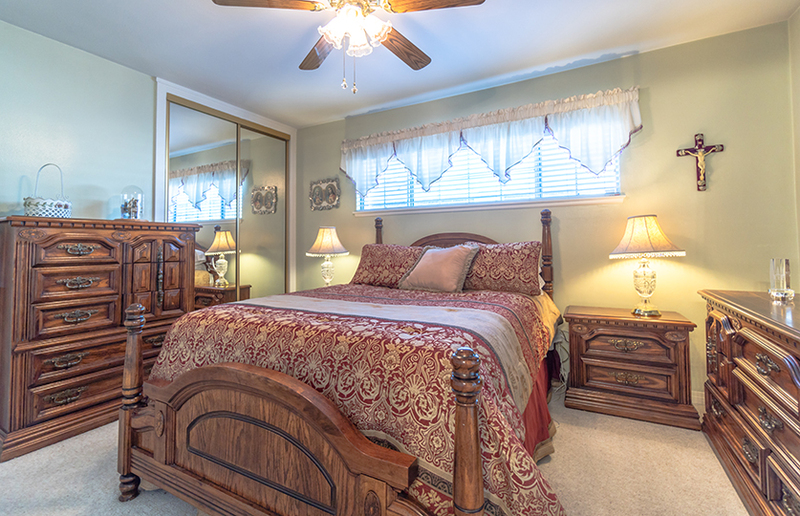 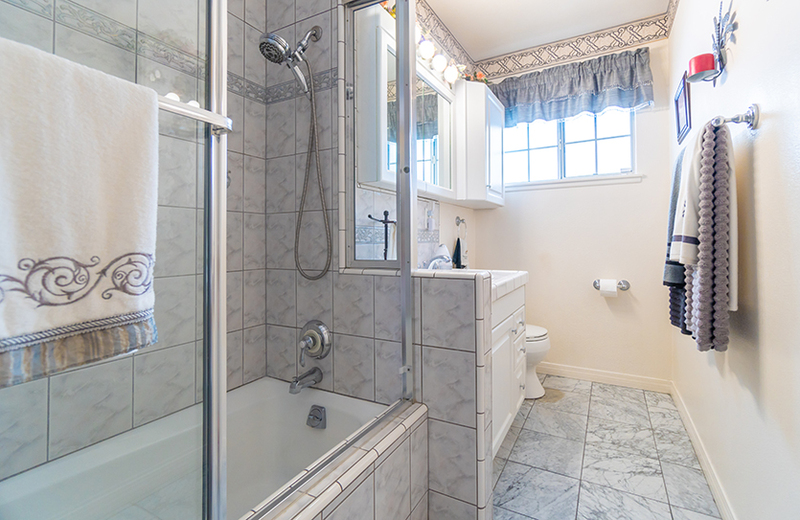 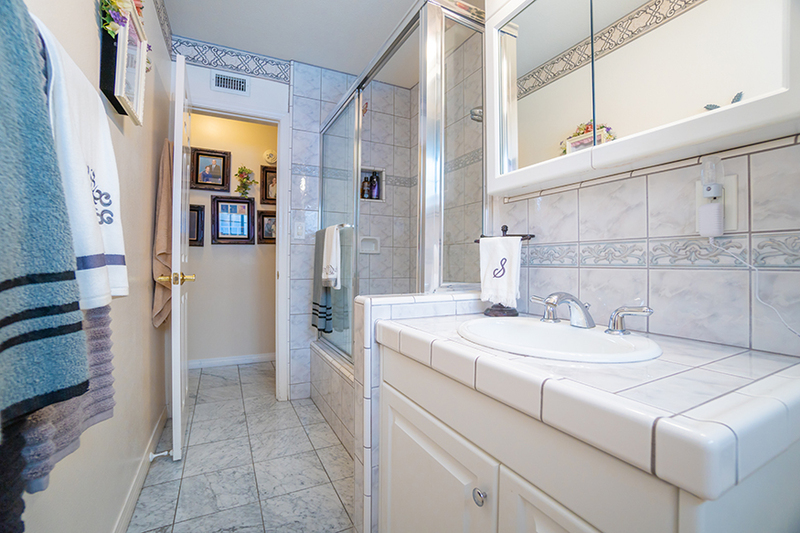 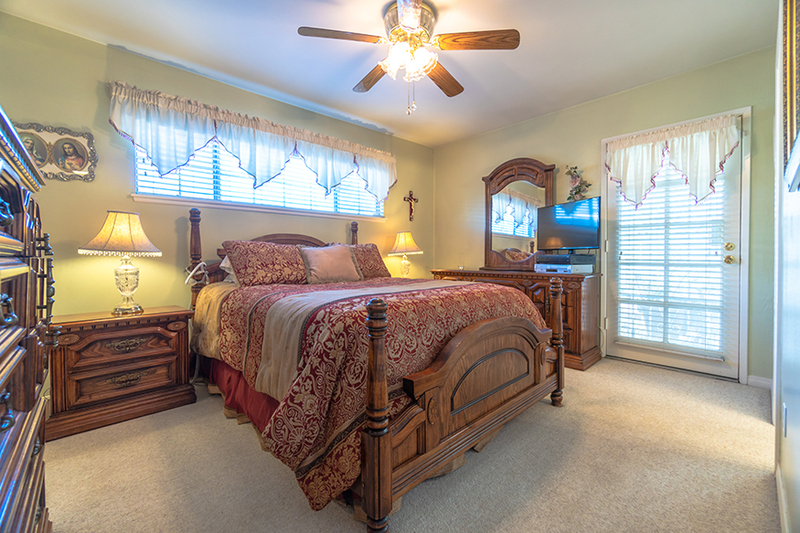 The master suite is located off the back of the house and offers access to the back yard and an ensuite-bathroom. 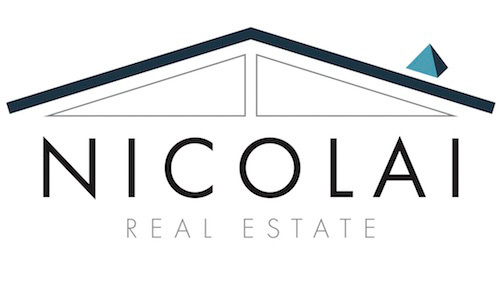 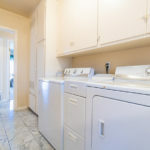 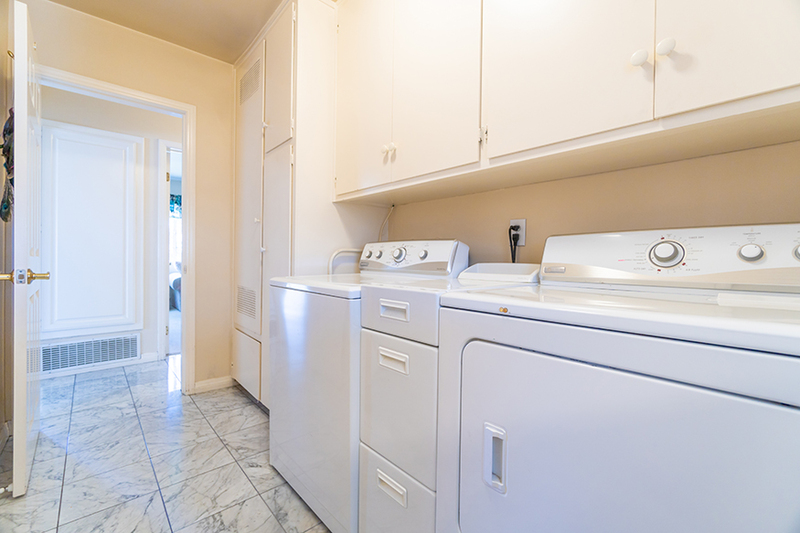 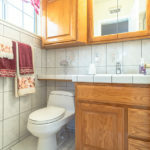 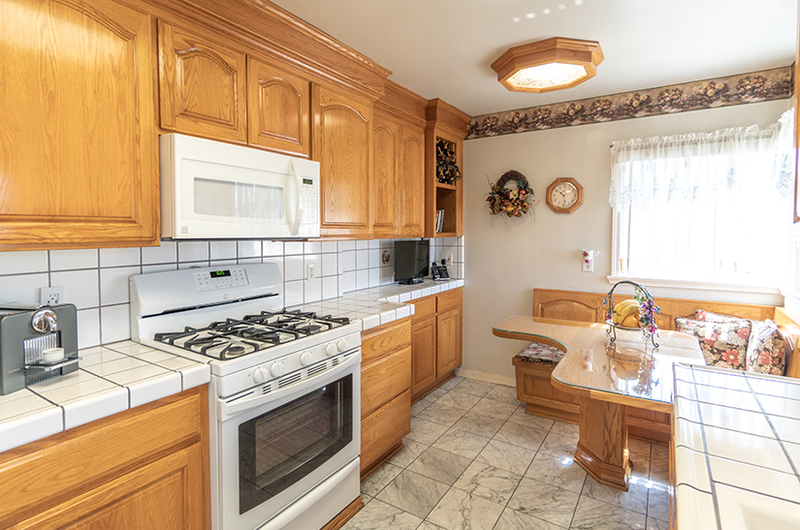 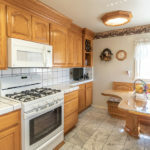 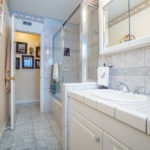 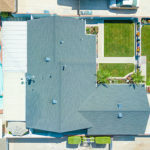 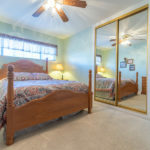 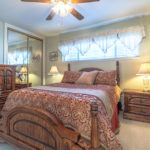 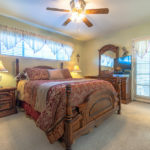 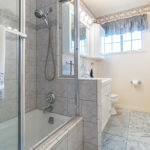 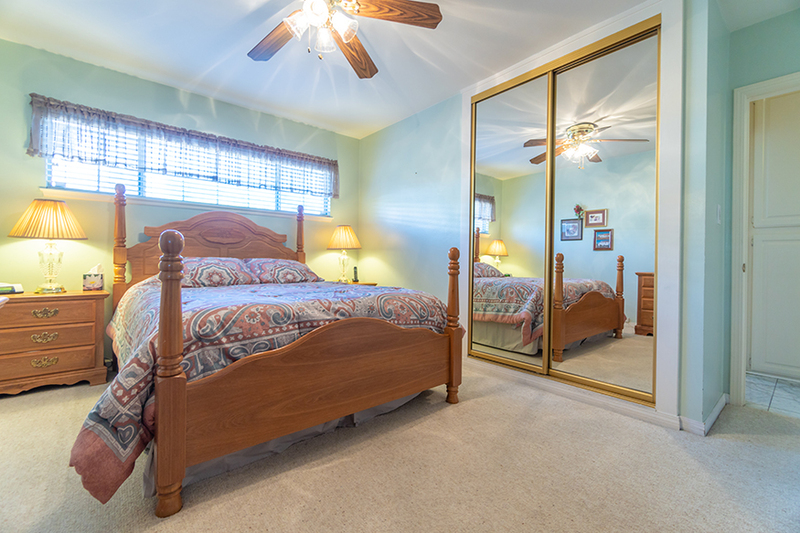 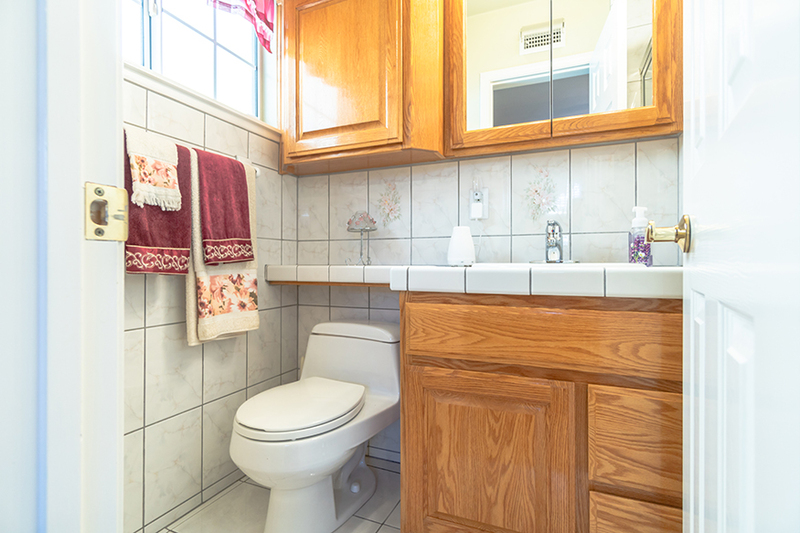 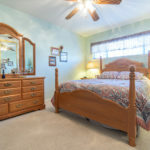 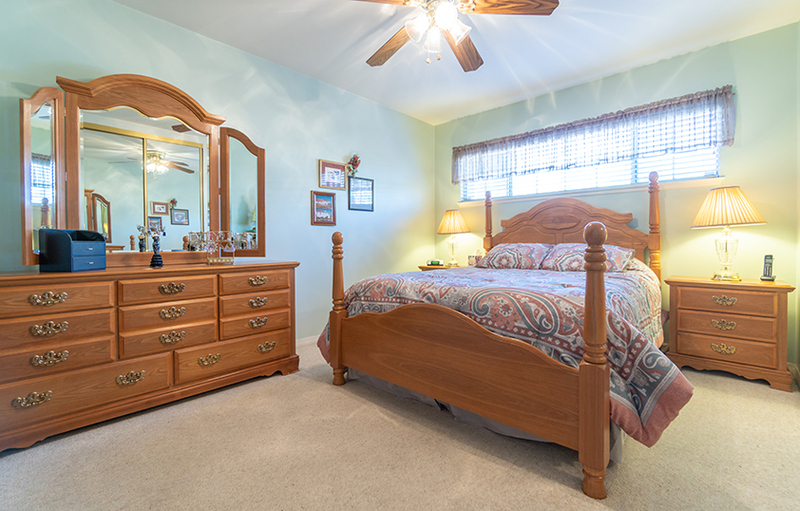 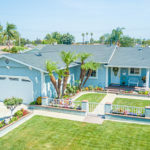 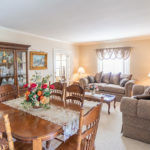 Other features include a 2 year old composition roof, central air conditioning and heating, lighted ceiling fans in each bedroom, upgraded baseboards and crown molding, and a large dedicated laundry room with storage. 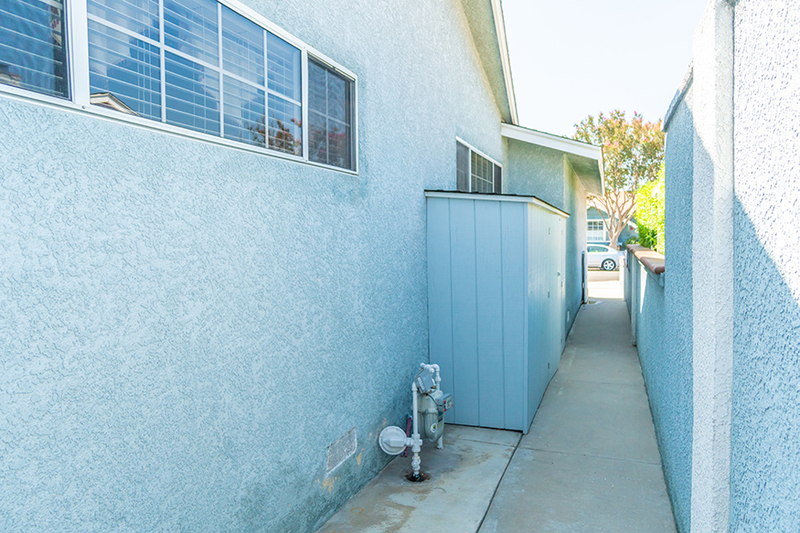 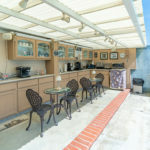 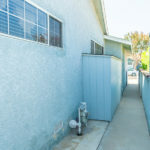 The driveway offers space to park two cars and the 2 car garage has built-ins and a pull down ladder to attic storage. 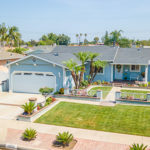 The property has extensive hardscape and landscape, including tall block wall fencing, gated front entry, built up planters, and lush landscaping. 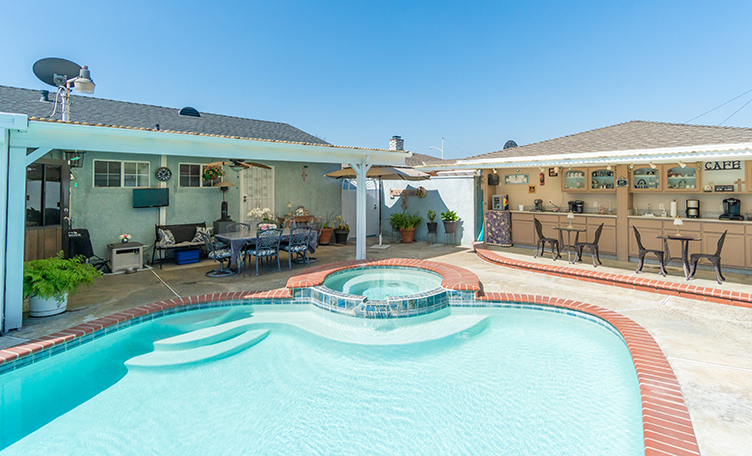 This home is perfect for entertaining and enjoying time outdoors with family and friends. 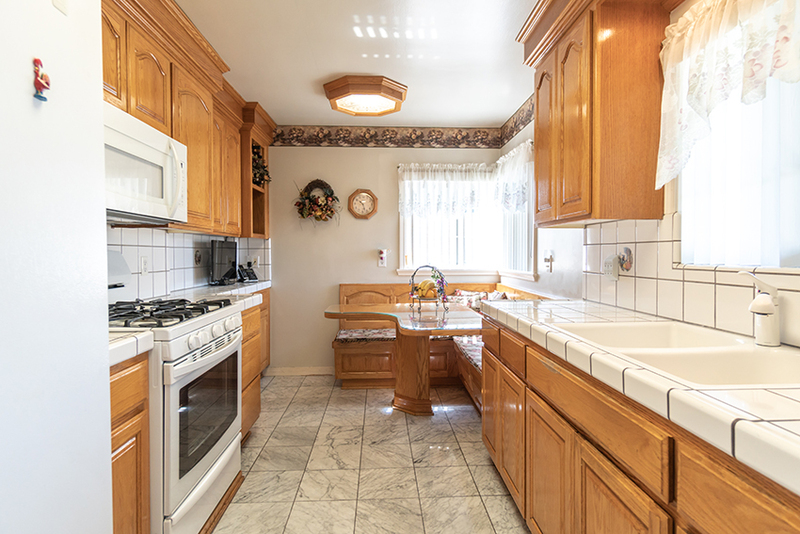 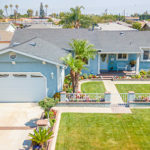 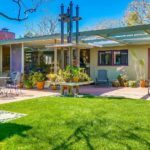 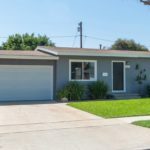 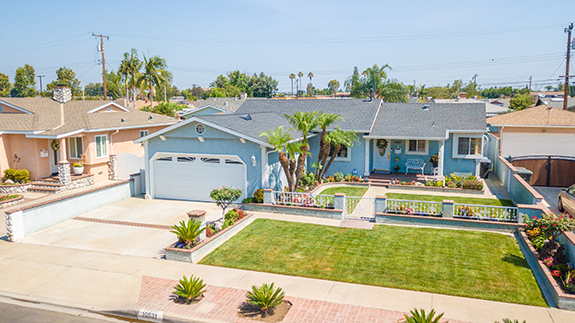 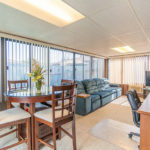 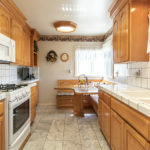 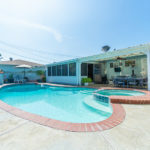 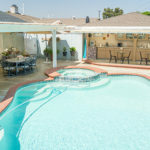 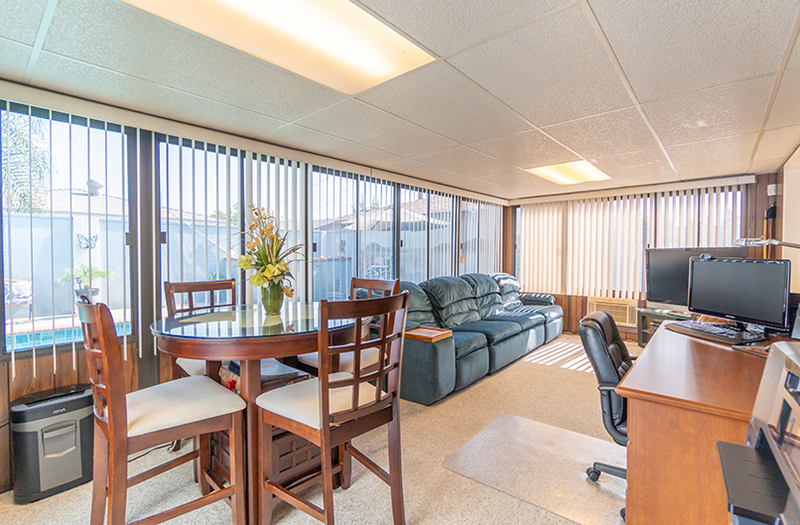 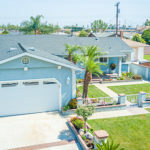 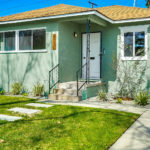 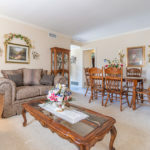 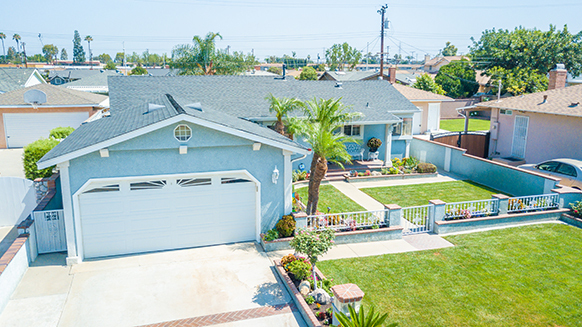 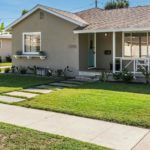 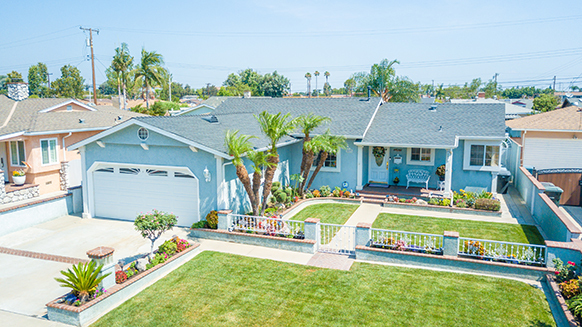 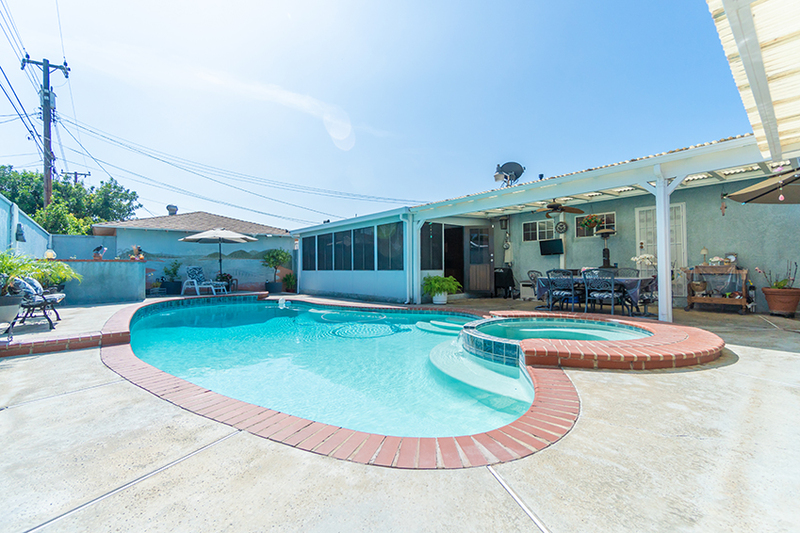 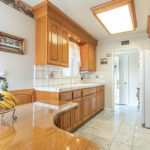 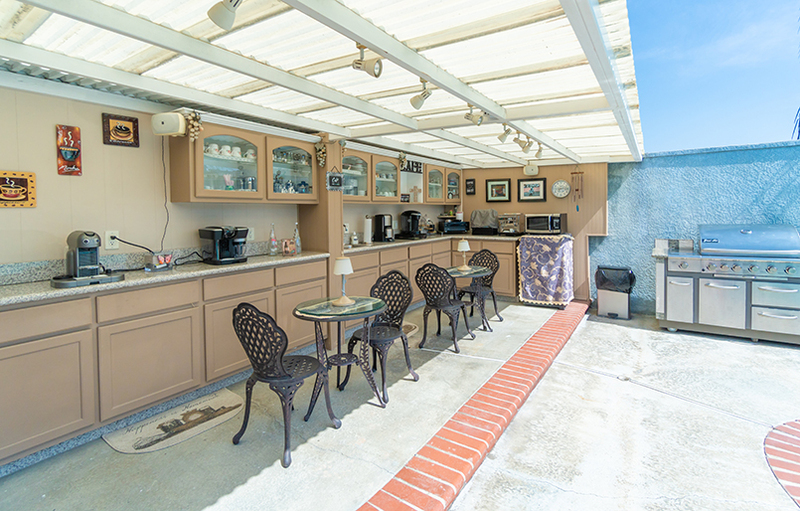 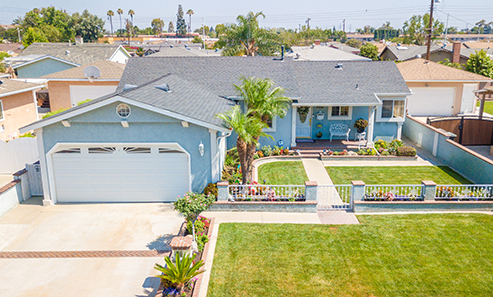 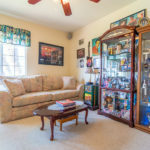 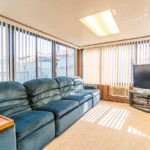 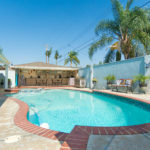 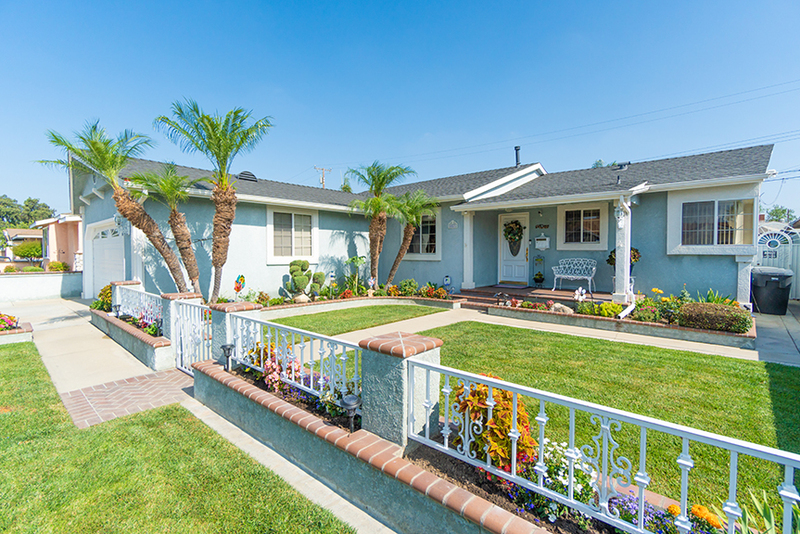 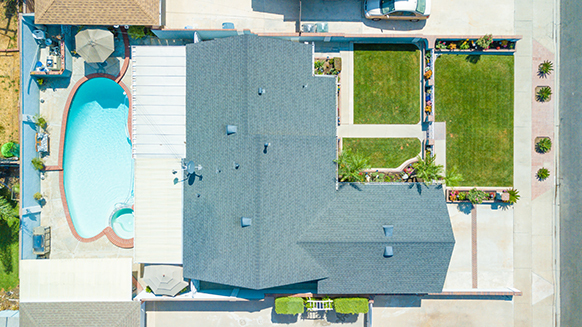 The location is hard to beat with it’s close proximity to the Los Cerritos Center, Lakewood Center, schools, restaurants, freeways, and more. 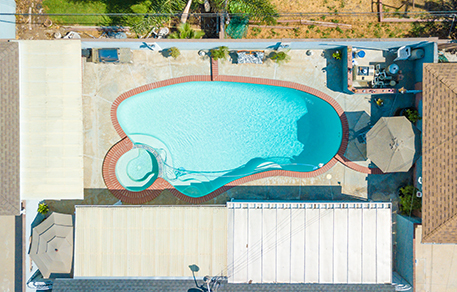 The one is a must see!